Hand harvested bunch by bunch, fermented with its natural yeasts and aged for 9-12 months in French and American oak plus another 12 extra months in bottle. 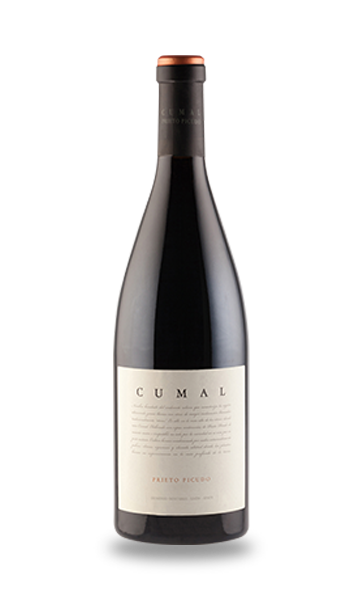 Ruby red wine with aromas of bush berry confiture, rose, violet, almonds and pistachios. It has a full-bodied and balanced palate. We suggest to enjoy this wine with stews, roasted or baked beef and paella and we advise you to oxygenate the wine some minutes before consumption and to serve it around 14 o C to enjoy fully the flavors and aromas.